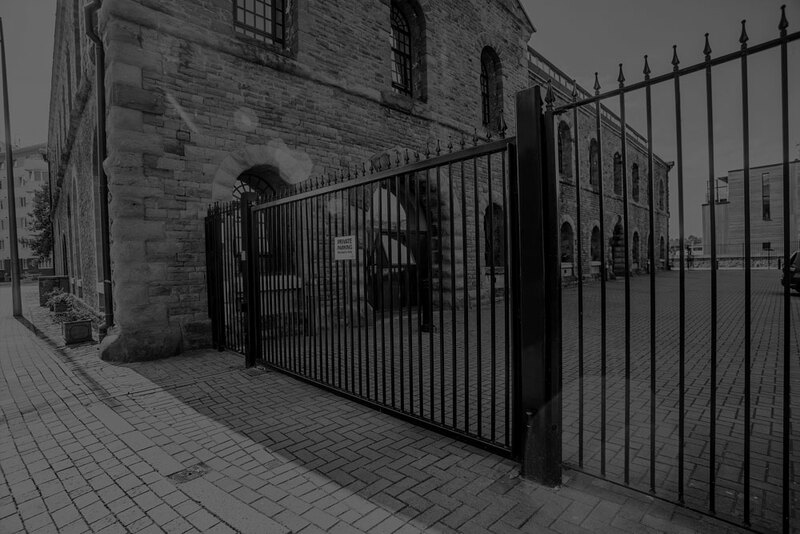 Elex have been providing Bristol and the South-West with all types of gates, barriers, bollards, doors and fencing for over a decade. Serving the finest domestic range to large corporate clients, Elex is poised to meet your access requirements. 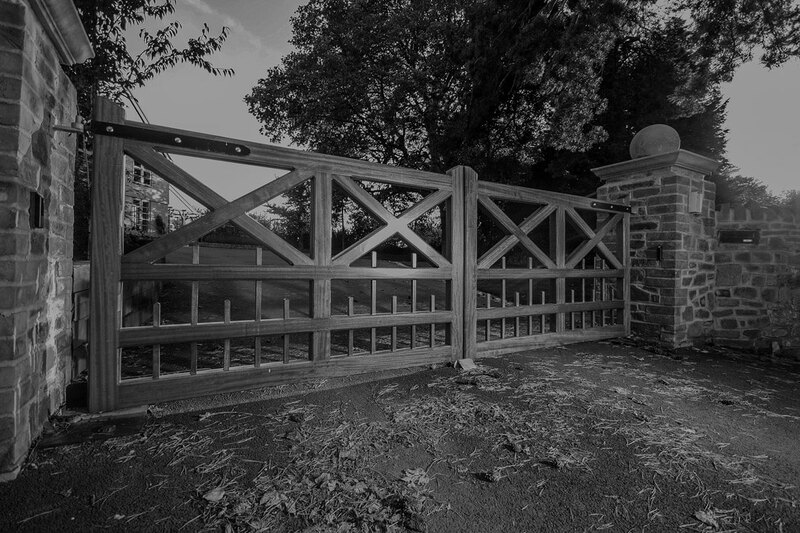 Our clients want automated gate systems that stand the test of time…rightly so. That’s why we take quality seriously. We pride ourselves on our quality workmanship and strive to provide the highest install standard and service in Bristol, Somerset and the South-West. With our own in-house production facility, as well as access to all top manufacturers, we have the capacity to meet any brief or budget. 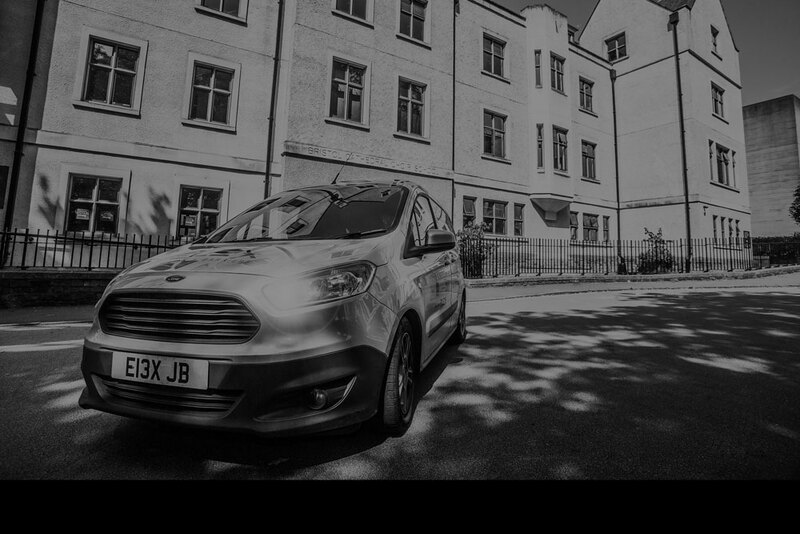 Get in touch with a member of our Bristol team to discuss your requirements. Call us on 0117 978 6095 or email us at info@elex-group.co.uk. We can provide detailed quotes as well as information on our other services and general availability. Our range of premium driveway gates is available in both manual and automated designs. Choose from timber, metal or a combination of both. With sleek, contemporary and classic styles to suit any home. Our gates come with a quality guarantee, plus professional installation and excellent after-sales support. Order made to measure commercial gates in a variety of designs. Our gates are extra secure, with additional security features including keypad and intercom systems. Ideal for keeping your commercial premises safe during and outside of working hours. We also install vehicle barriers and automated bollards for added security. 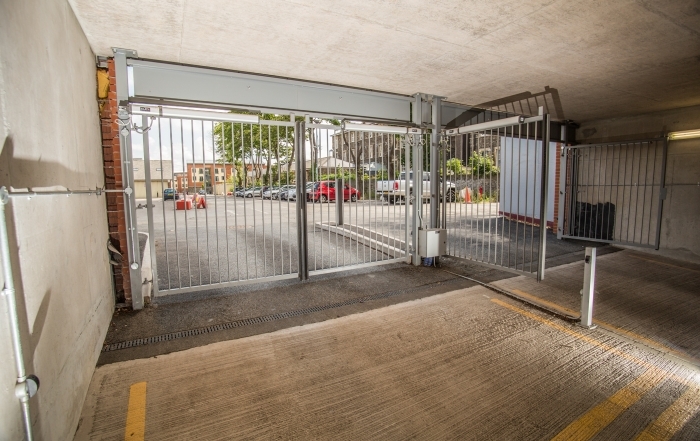 Perfect for car parks and private premises. 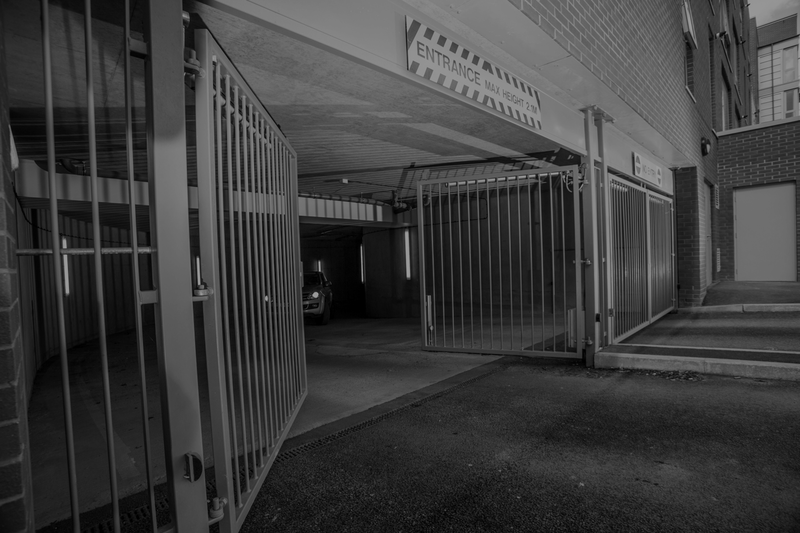 If you operate a commercial car park, we also supply specialist car park revenue systems, providing you with greater control over your car park. 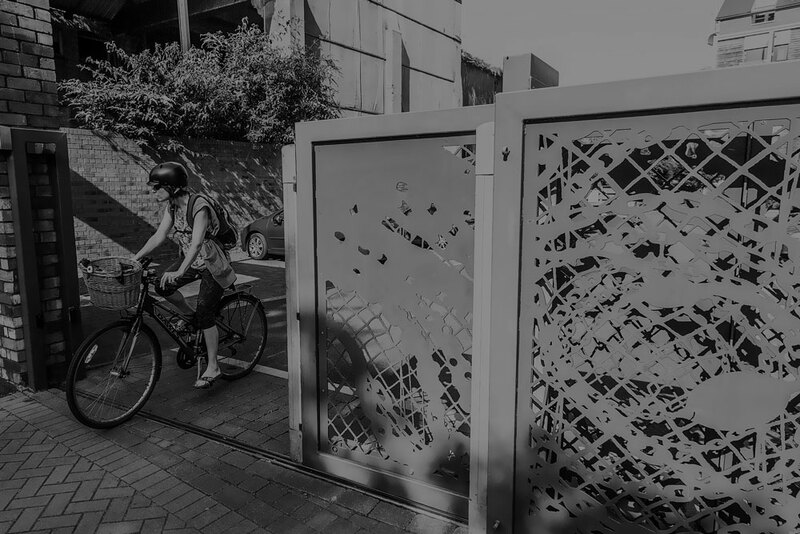 At our in-house workshop, we can create bespoke gate designs for businesses and individuals alike. Whether you have a particular logo, message or design in mind, or you’re in need of inspiration, give us a call to find out more. We’ll offer you a free quote for all custom gate design services. 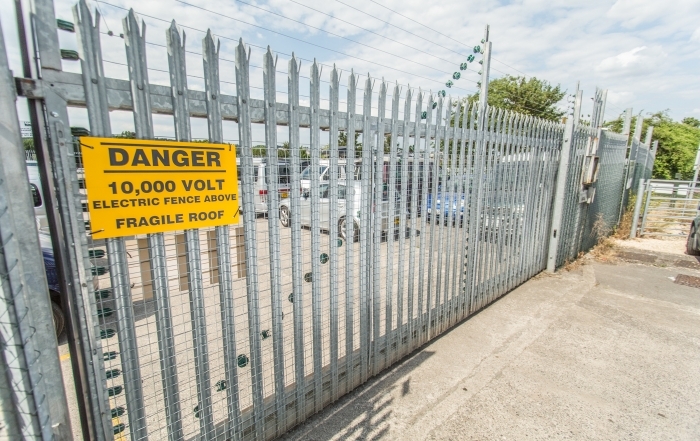 Poorly maintained electric gates can create a hazard, as well as simply not working properly. Avoid any unwanted inconvenience and protect yourself from harm with one of our maintenance packages. Our comprehensive gate maintenance contracts are perfect for ensuring your driveway gates are safe and fully functioning at all times. Understandably you want to work with the best contractor for the job. Someone who can work smartly, safely and securely. But sometimes choosing a tradesman can feel like a bit of a stab in the dark. Working with Elex need never feel like a gamble. And we have all the right industry accreditations to prove it. 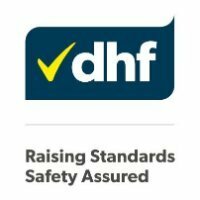 We’re qualified and certified to install, test and maintain all automated gate systems, and take great pride in our list of accreditations. A Which trusted trader, Elex Gates is a company you can always rely on for an impeccable service. Read some of our reviews here. Over the years we have worked with several high profile commercial clients, providing a first class professional service. Past clients include FTSE 250 business Galliford Try and Bristol-based aerospace company Airbus. Find out more about our commercial services by visiting our pages or by getting in touch. Or browse through our selection of commercial gates.